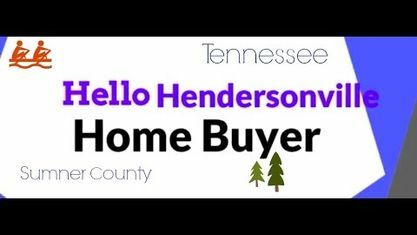 Located off Saundersville Road near the Bluegrass Yacht & Country Club, the Scottish Highlands Subdivision is a single-family home development in Hendersonville TN (Sumner County). Popular streets in Scottish Highlands Subdivision include Cheviot Court, Fairways Drive, Highlander Drive, Saint Andrews Drive, and Sherbrooke Lane. Other Subdivisions near Scottish Highlands Subdivision include Ashcrest Subdivision, Blue Ridge Subdivision, Colonial Acres Subdivision, Durham Farms Subdivision, Stonecrest Subdivision, Villages of Stoneybrook and Wyncrest Subdivision. View our selection of available properties in the Scottish Highlands Subdivision area. Get to know Scottish Highlands Subdivision better with our featured images and videos.